Ingram Micro has been appointed as a distributor for software specialists Deskera, targeting the ASEAN and Hong Kong markets. Terms of the deal will see the distribution giant gain access to the vendor’s integrated cloud-based business management software, built to address “real-world” IT performance issues. 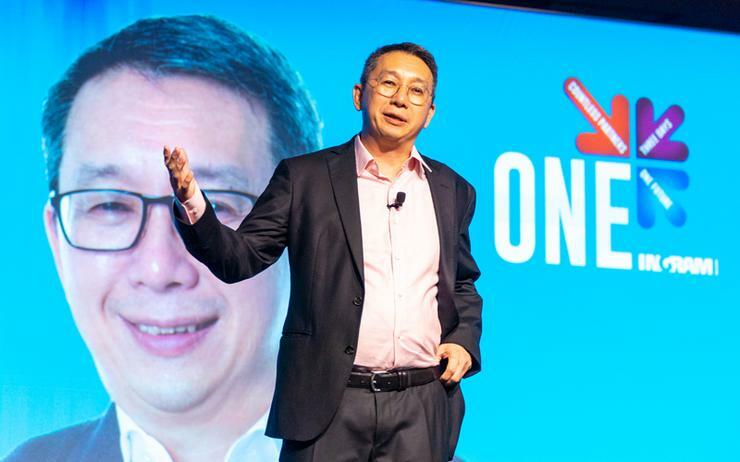 “We are excited to partner with Deskera to bring their cloud solutions to market in Singapore,” said Francis Choo, vice president and chief country executive of ASEAN and Hong Kong, at Ingram Micro. “The addition of Deskera’s solutions to our portfolio is a great step in growing our Ingram Micro Cloud offerings. Choo said the strategic partnership will help increase Deskera’s reach within the ASEAN and Hong Kong markets, with a particular focus on SMB customers. Furthermore, the agreement is designed to further strengthen Ingram Micro’s cloud-based enterprise resource planning (ERP) and customer relationship management (CRM) solutions. “This partnership with Ingram Micro is a great opportunity to expand our market presence in ASEAN and Hong Kong with a strategic distributor that has a strong, proven relationship with the channel,” said Hemanth Dattatreya, global head of channels and alliance at Deskera. The appointment of Deskera comes during a busy month for Ingram Micro across the region, following a partnership with SolarWinds across Singapore and Hong Kong. As reported by Channel Asia, SolarWinds will add to Ingram Micro’s portfolio of network management, monitoring, performance, and security offerings.